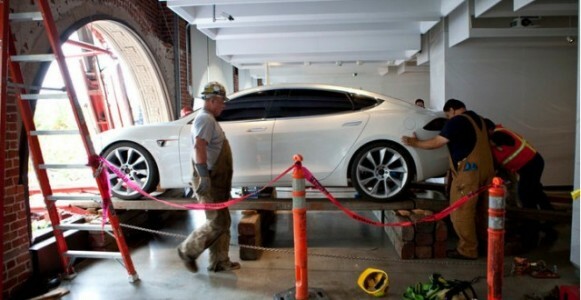 Tesla Vehicle Engineering – Part 1 from Tesla Motors on Vimeo. 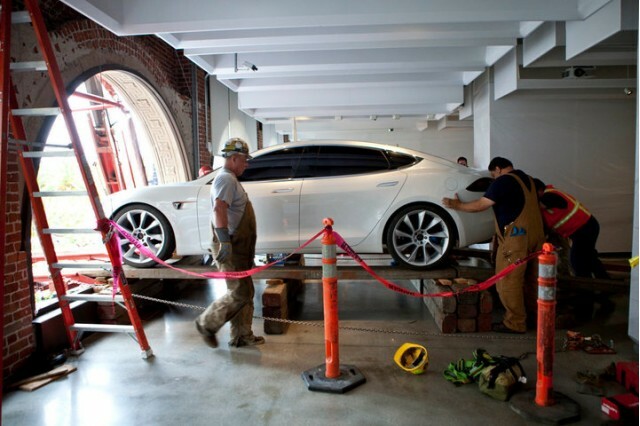 Tesla Vehicle Engineering – Part 2 from Tesla Motors on Vimeo. Tesla Vehicle Engineering – Part 3 from Tesla Motors on Vimeo.